From NoCal, AVC has recruited one of their most talented HS basketball players from last year. 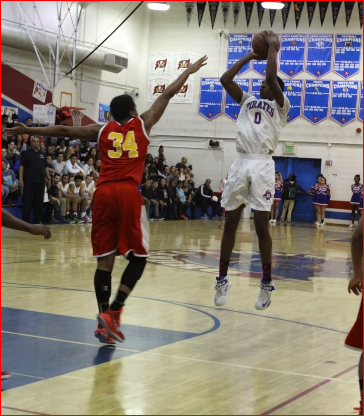 Osinachi Nwachukwau, San Leandro High School. He is following in the foot steps of his former team mate Ismail Ali also from San Leandro HS who led AVC to a 52-11 record(two state playoffs) in his two years at the point guard at AVC. Ismail received a full ride D-1 scholarship to Bowling Green State University.